Copyright: Copyright and all other rights remain that of the artist. 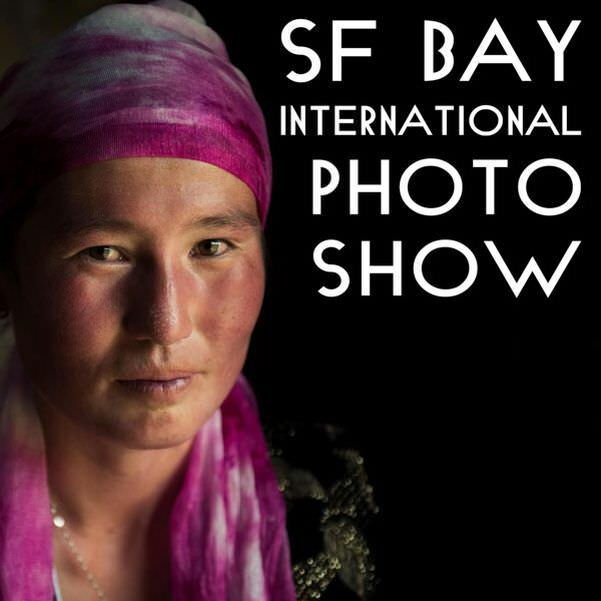 The San Francisco Bay International Photo Show, Bokeh Bokeh Photo, and ACCI Gallery reserve the right to use award winning images for marketing and promotional purposes only, including use by media for announcements or reviews. Gold Medal Awards – Gallery exhibit during the Month of Photography and at celebration reception. Image requirements: between 1,200 and 2,000 pixels long on the longest side; at most 4 MB; high quality JPG files; sRGB color space.